For either party allowing someone to represent your company with the task of attracting high calibre talent whilst having no idea what the job entails or the skills and experience sought is a total waste of everyones' time. Furthermore it will negatively impact your Employer Brand and word of mouth could halt your talent attraction strategy in one action! 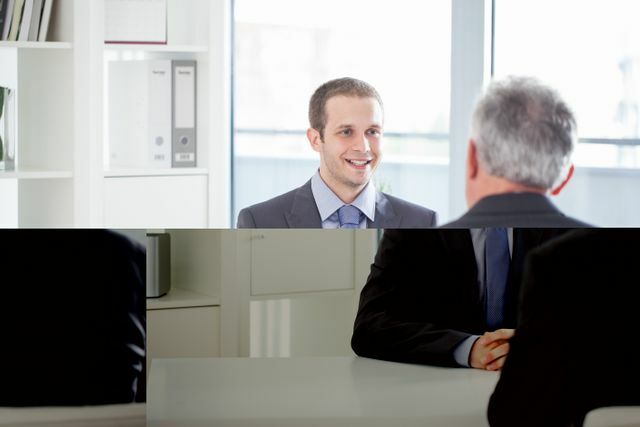 For employers, inviting candidates to an interview should not be viewed as a transaction. They will be sacrificing something (even if it is just time) to come and see you and so please value them and come prepared! How would you feel if you took time to prepare well for an interview and then arrived to meet someone who had no idea what the job entailed? Like it or not you are your company's Brand Ambassador and must act like it. If you want to attract, appoint and retain the best then you need to act like it. There is a crushing disappointment that can hit you when you sit in the interview chair and watch a person floundering in the chair opposite you. They are trying to interview you for a job they don’t understand. They don’t understand the concepts. They don’t know what would make one person qualified for the job and another person unqualified for it. They may have a script of interview questions they plan to ask you. Without understanding the role, how could they evaluate your answers? This is a bad process and the person who is interviewing you now should not be here. He or she may be a wonderful person, but they’re not qualified to interview candidates for this job.